Store manager, who is determined to train and develop the team to assure operations run smoothly, in a efficient and timely manor. Able to multitask in a high pressure situations. Motivated and determined to give 100% on a daily basis to accomplish goals. Traveled east coast to build new stores. Managed staff of 60 sales associates. Instructed the assigned employees to specific tasks to best meet the needs of the store. Examined merchandise to verify that was correctly priced and displayed. Processed 23,000 piece merchandise truck under two hours. Trained and motivated team on handling process to reduce shipping times. Moved freight stock and other materials to form storage and production areas and loading dock. Answered an average of 60 calls per day by addressing customer inquires, solving problems, and providing new product information. 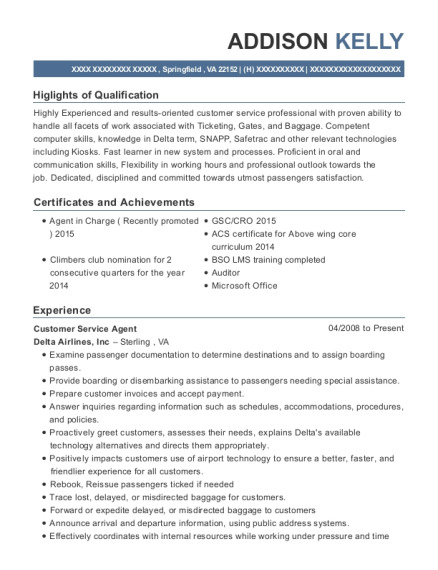 Met or exceeded service and quality stand every preview period. Ensured superior customer experience by addressing customer concerns, demonstrating empathy and resolving problems quickly. Described Verizon Wireless products to customers and accurately explained details of merchandise. 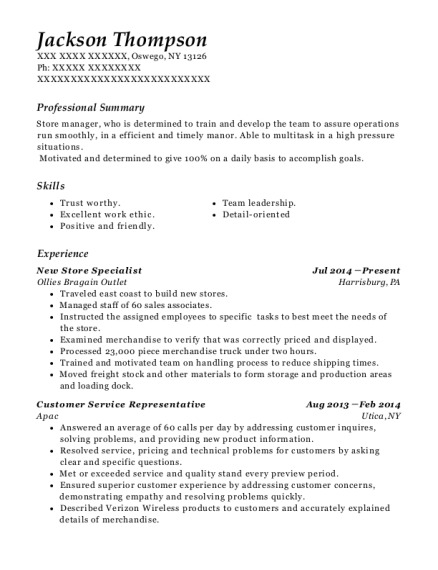 This is a resume for a New Store Specialist in Oswego, New York with experience working for such companies as Ollies Bragain Outlet and Apac. 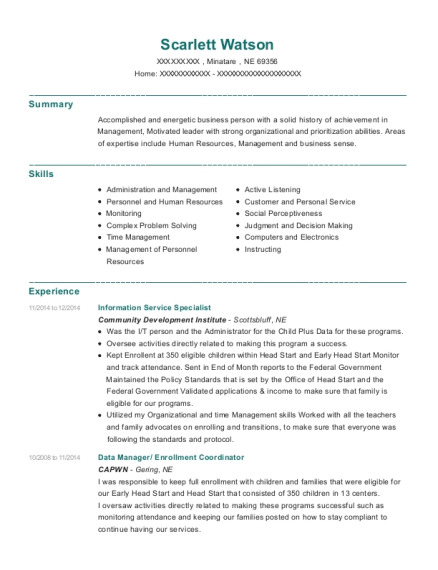 The grade for this resume is 0 and is one of hundreds of New Store Specialist resumes available on our site for free. 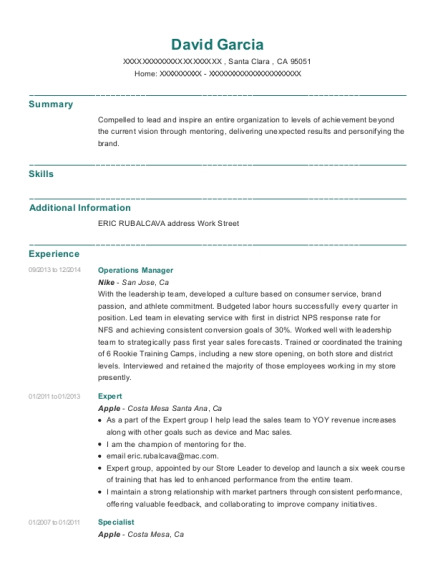 Use these resumes as templates to get help creating the best New Store Specialist resume.